Our view is nothing short of spectacular. As you watch the sailboats glide across the sapphire blue waters, Watch the breathtaking sunsets, feel the tranquility and serenity of the evening. Pamper yourself and seek repose - escape from the harried world you left behind. 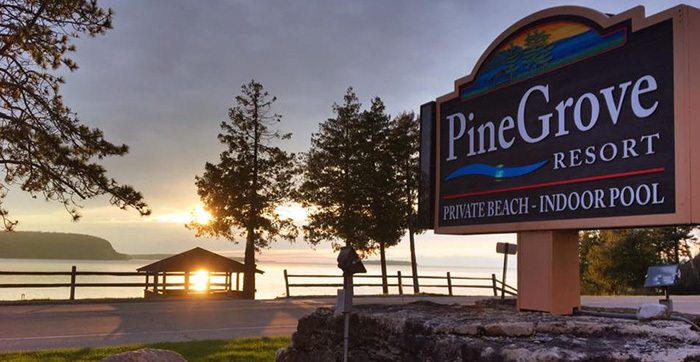 Come to the Pine Grove Resort - a very special part of Door County. 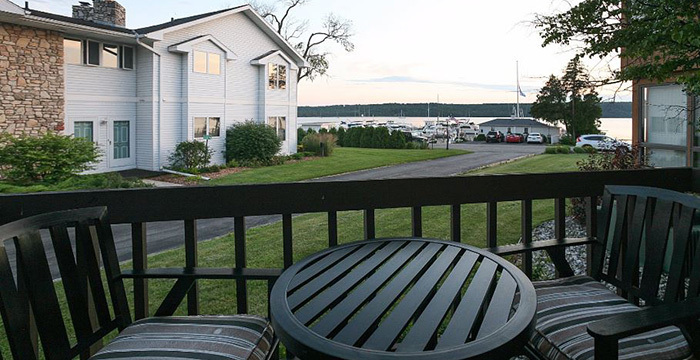 Because of our unique design, all but a few rooms which overlook the woods, have a beautiful view of the water from your balcony. 2019 Rates: $83-$349 off season; $145-$544 peak season. 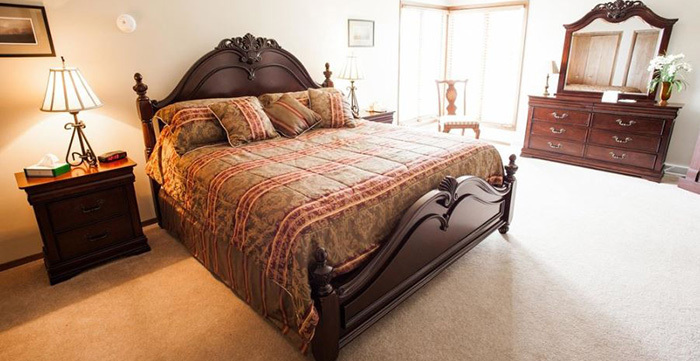 Check us out on the web at www.pinegrovedoorcounty.com and then call us at 800-292-9494 or 920-854-2321 for reservations. 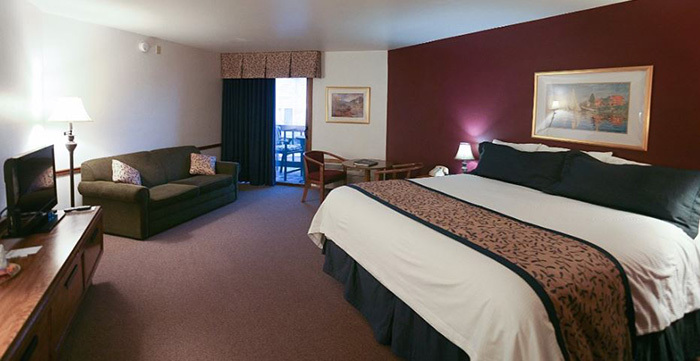 You may also make ONLINE RESERVATIONS through our website.